We adopt stringent security measures to ensure that critically sensitive information, such as your customer's personal information and their credit card/ debit cards/ net banking details are protected. Highly secure - 128-bit SSL encryption. 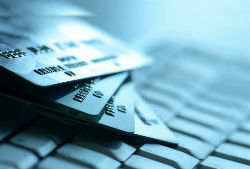 Accept online bank transfers, credit cards and prepaid cash card payments from your customers. Kat Technologies is here to help you.